It is very easy to just buy everything new, rather than secondhand. That includes books - I'm especially thinking of woodworking books. 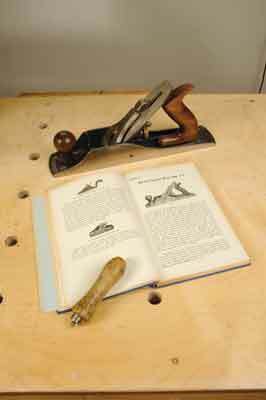 A few among my current selection are as follows: Cabinet-making For Beginners by Charles Hayward, first published by Evans Brothers in 1947, my own version reprinted in 1955; Woodwork For General Certificate by G.W. Brazier and N.A. Harris, Chatto & Windus 1965; then there is Planecraft, published by C&J Hampton Limited, the manufacturers of Record planes in 1950; and another one is Joinery by W.B. McKay, first published by Longman in 1946. A second chance all these books are long out of print with many more alongside them resting on my bookshelves, victims of the modern age, of colour printing and the latest woodworking gizmos for sale. But, that is the silly thing! 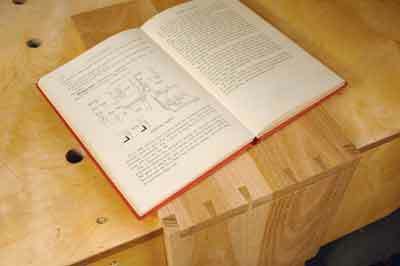 So many of my woodworking reference books that were picked up for pence at jumble sales and village fairs have all - and I mean all - the basics that you need to start woodworking by hand. You can learn about timbers and their conversion, joint construction and types, how to use hand tools, joinery methods and good workshop practice. Projects - where they are featured - are usually very dated, but they are interesting from a historical point of view. 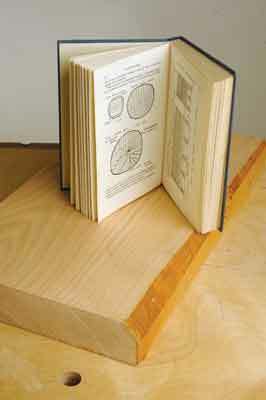 What marks all these vintage woodworking books out are clear, drawn illustrations and explanations. It's very easy in the modern world to lose the message, but instead, by poring over these fascinating tomes you can learn a lot that is worth putting into practice. If you want a cheap read, then keep an eye out for some old books - you never know what gems you might turn up!